Mother Goose Club’s Teddy Bear is excited to bring education and entertainment to children around the world through her classic and original nursery rhyme songs and videos! Mother Goose Club’s Teddy Bear has plenty of new adventures, surprises and programs planned, so check back often. 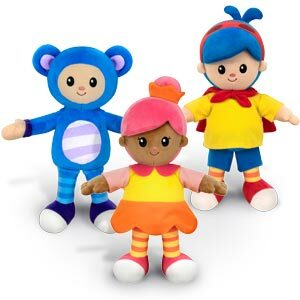 See Mother Goose Club’s Teddy Bear’s favorite videos on this webpage. 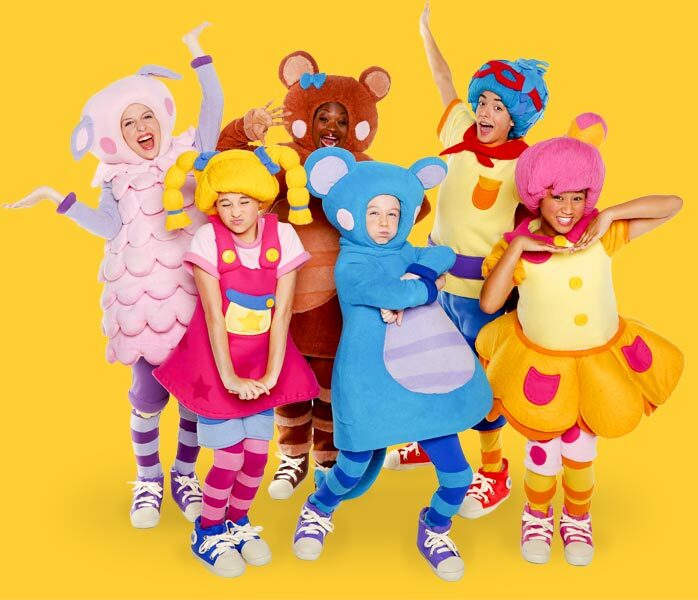 Teddy Bear’s videos are full of sweet songs, exciting dances and teachable moments. Warm and compassionate, cuddly and caring, Mother Goose Club’s Teddy Bear is the beating heart and smiling soul of the club. Mother Goose Club’s Teddy Bear can’t wait to bring you more of these energetic and exciting programs!